My work has been selected for the cover of Mare Nostrum, a poetry magazine sponsored by the University of Washington Creative Writing in Rome Program. Check it out, it’s a really nice publication. I am honored. The web site, if you care to order your own is: http://www.writinwaterpress.com. 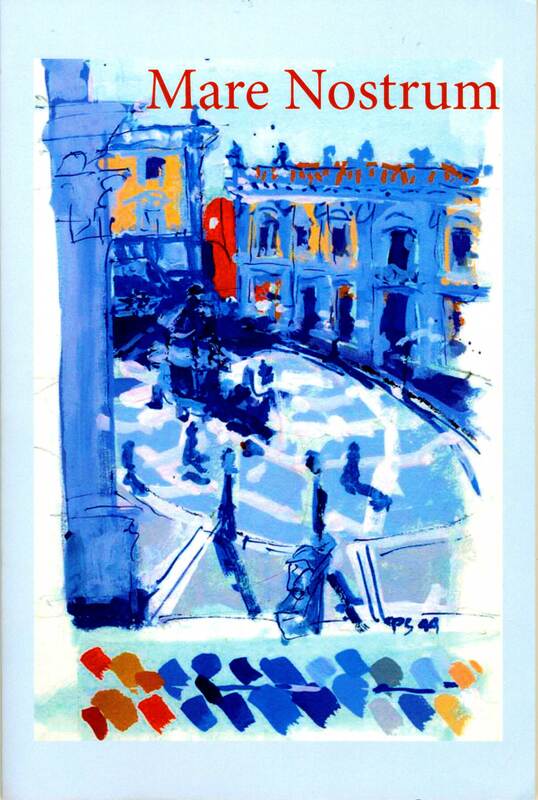 This entry was posted in paintings, publications, Rome, travel paintings and tagged mare nostrum, paintings, pleine air, poetry magazine, Rome, slow painting, travel on July 22, 2010 by patssketchbook.